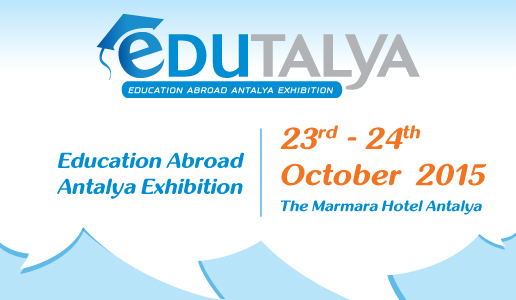 As Agoras Exhibition, we are preparing to organize Edutalya Education Abroad Antalya Exhibition with Asuta Travel Agency. We are organizing appointment for senior students of high school with foreign universities and language schools at Edutalya Antalya International Education Abroad Exhibition that will be organized between October 23-24, 2015 in The Marmara Hotel's ballroom. The visitors have many information about international education at exhibition. We wish the exhibition to provide our students new graduate from high school to meet universities face to face and guide them to plan their future better. In this context I believe that this'll be an efficient and active exhibition for both exhibitors and visitors. 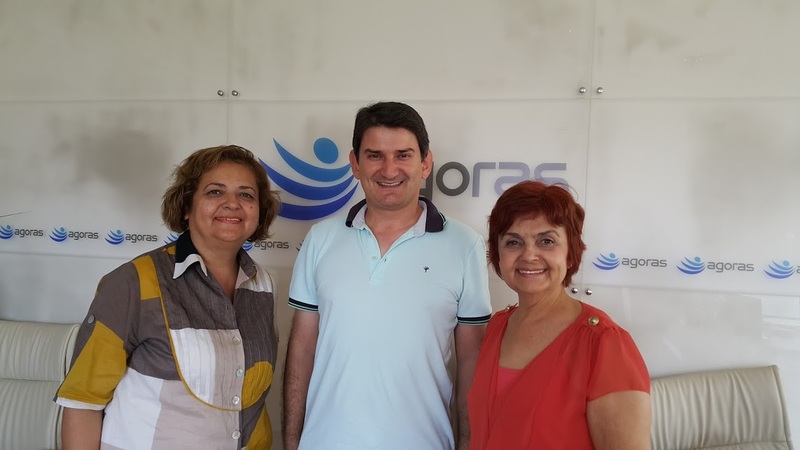 As Agoras Exhibitions team, we hev already began to work on advertising and promotional activities of Edutalya Education Abroad Antalya Exhibition that will be organized between October 23-24, 2015 in The Marmara Hotel. You can follow our works from www.edutalya.org webside. This Page Has been updated at 14.07.2015 and has been read 0 times.